This weekend marks the start of the 2017 Super Formula season, with Felix Rosenqvist about to take on his first-ever race on Japanese soil as the country’s leading single-seater series gets underway at Suzuka. 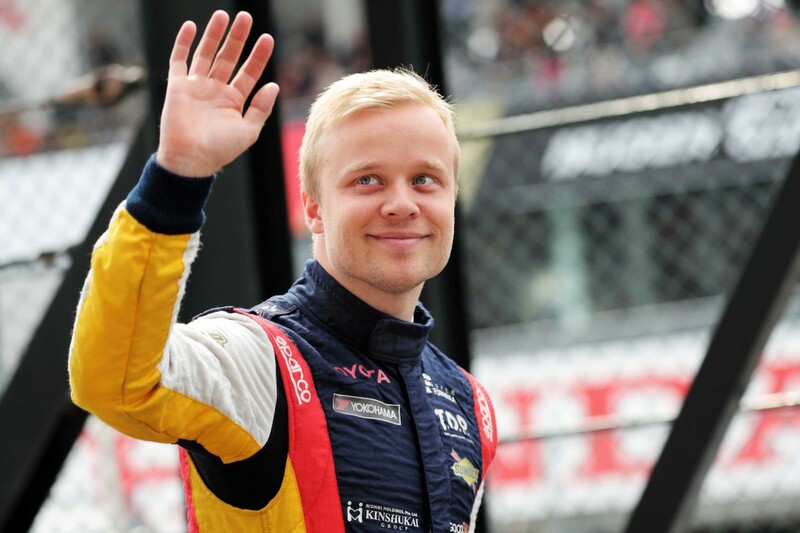 Rosenqvist joins the championship – which boasts the fastest cars in the world outside Formula 1 – driving for Team LeMans, and is looking forward to an adventure unlike any other he has previously experienced. Rosenqvist completed two days of pre-season testing – at Suzuka – at the beginning of March, but has not driven the 550-bhp, turbo-engined car since. “The test back in March was hugely important,” Rosenqvist adds. “The Super Formula car is tremendously fast and those two days were crucial for me to adapt. It went pretty well and I learned a lot, but it’s always difficult to judge relative performance in testing. Among Rosenqvist’s Super Formula rivals are current GP2 champion Pierre Gasly (who arrives in Japan fresh from Formula 1 testing in Bahrain), triple Le Mans 24 Hours winner André Lotterer and ex-F1 drivers Kamui Kobayashi, Kazuki Nakajima and Narain Karthikeyan. The Suzuka season-opener kicks off with one hour of free practice on Friday. Saturday features a second practice session as well as qualifying, with the first race of the season taking place on Sunday. It will run for 35 laps around the Japanese Grand Prix venue.